We live in a safe country. Maybe my linguistic spirit is talking and maybe it is a reaction to the recent events… I’m subconsciously changing the punctuation. Do we live in a safe country? Somebody googles the stats straight away, observes the numbers, compares. The results aren’t that bad! Slovakia is quite safe. Quite? Unless something happens. It’s not only about numbers; it’s about people. About safety. And so I’ve googled. Not numbers, but ideas. The technology is constantly progressing. Cities we perceive as the safest today prove it by their solutions. Some ideas are waiting to be implemented, others already contribute directly to increasing the safety. What are they? 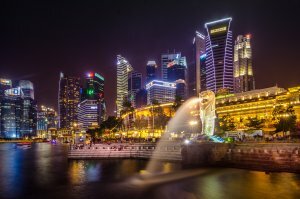 Singapore deservedly belongs among the safest cities in the world. They take the issue of public safety very seriously and their special Safe City Programme proves it. It is a series of measures, containing, besides others, advanced data analysis, use of visualizations, displaying camera recordings via automatic notifications in real time, tracking the GPS location of ground troops during an action etc. The acquired results allow them to successfully increase the safety of their citizens, success rate and efficiency of interventions by law-enforcement agencies and decrease the criminality from long-term point of view. You might have heard the news thatthe Chinese police started using the so called Smart Glasses for their work. High number of cameras which record what is happening in public places are now supplemented by special glasses that are able to see more than a humaneye. They help with faster and more precise identification of a potential offender. How does it work? 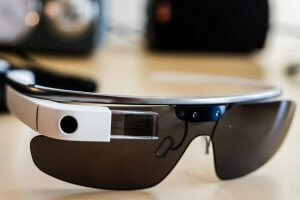 The Smart Glasses are interconnected with state database. Using the glasses, a policeman can take a picture of a suspect, who is then automatically compared to people in the database. Subsequently, the policeman is notified whether he is following a wanted or otherwise dangerous person. 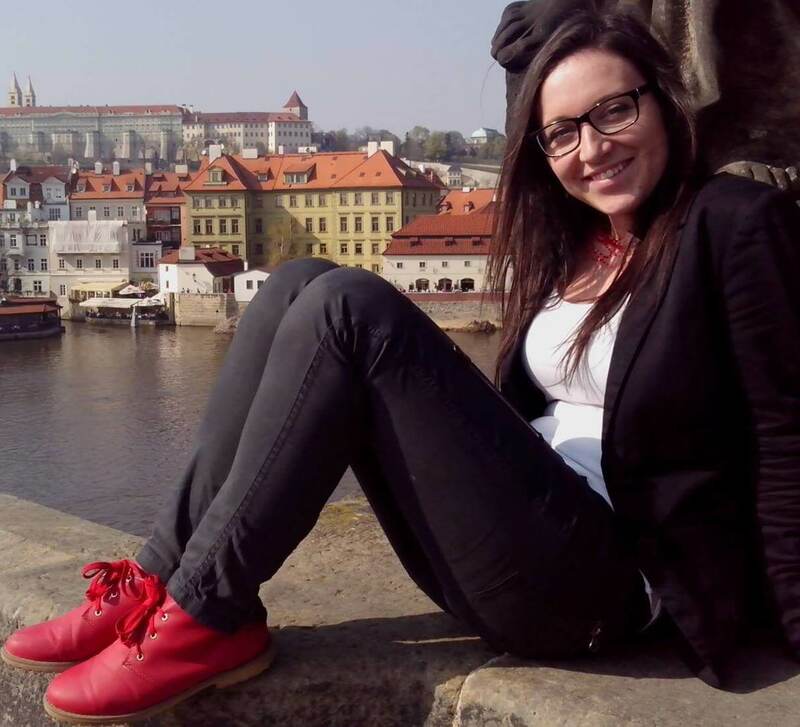 The technology has already achieved first successes, with the police being able to catch 7 wanted people and reveal false identities of 35 people. Predictive Crime Mapping The displayed places with assumed occurrence of danger are a result of criminal activities recorded up to now. 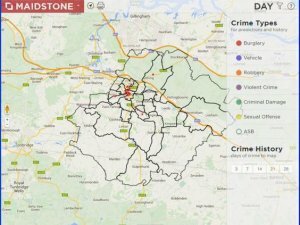 Creators of the map work with data from the database of committed crimes. Location, specific time and kind of a committed crime are important for this purpose. Work of the police in Great Britain has also undergone a great change due to the advance and new technologies. 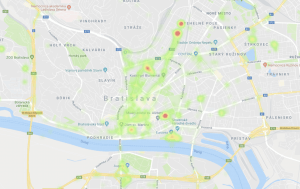 Using the latest technologies and aided by advanced analytics, recordings by public cameras and collecting of statistical data, they have managed to create a special map called “Predictive crime mapping”, which they use for marking the locations of potential emergence of crime and subsequently regulate the movements of specific law-enforcement agencies. The practice has clearly proven that it is 10-times more efficient if patrols focus on places that have been marked as locations with higher probability of occurrence of danger than having the places controlled randomly. New Zealand has come up with possibly the bravest (or most bizarre) idea of solving security. After all, see for yourselves! 🙂 They would like to use specially-equipped drones to improve the efficiency of law-enforcement agencies’ interventions. These would differ from common drones by improvements like searchlights, cameras and ability to make warning sounds and signs. 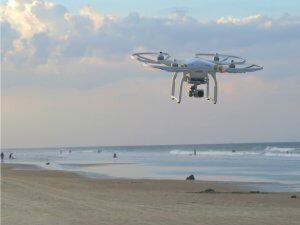 The drones adjusted in such way could disturb or scare off a perpetrator, record their movement and, for example, get to crime scene more easily and quickly than the law-enforcement agencies themselves. Citizens of New Zealand have shown differing reactions to the idea of security improvement through these modern devices. On one hand, we can speak of enthusiasts; on the other hand, there are those who, paradoxically, consider drones too dangerous to contribute to security improvement. Good news? Slovakia does not fall behind. There are plenty of ideas and we have come up with one as well! 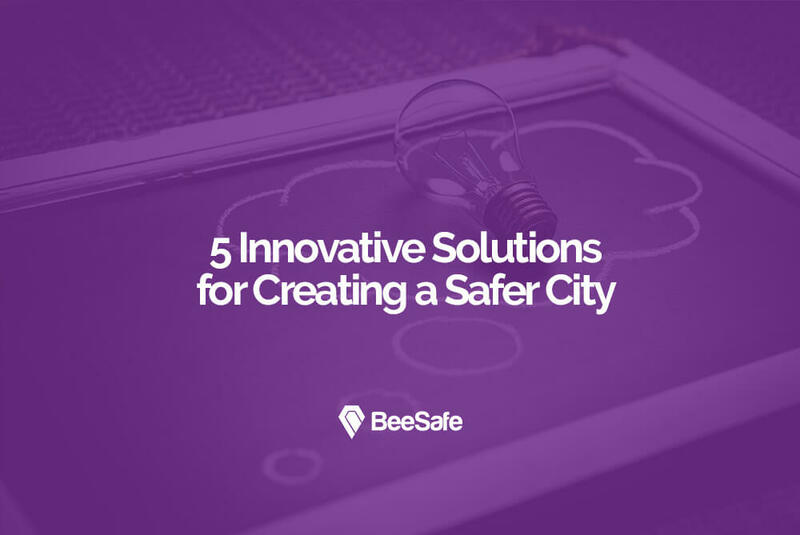 We present an intelligent safety platform BeeSafe Safe City to improve the security in cities. It contributes to the safety itself also through interaction with those who know their surroundings the best – citizens of a specific city – who, using the simple mobile application, report threats and potential danger. Central system collects statistical data, evaluates them and reflects the results in a map.